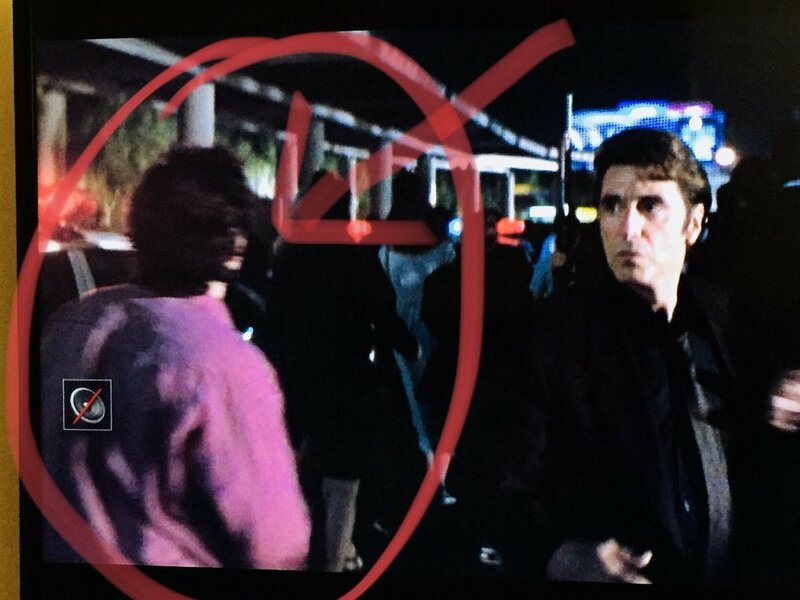 It's the 31st episode of ONE HEAT MINUTE, the podcast examining Michael Mann's 1995 crime epic HEAT minute by minute (30:00-31:00). Host Blake Howard is joined, by Justin Armao, an American independent filmmaker and actor who WAS AN EXTRA IN HEAT!!!!! We talk about this quiet scene and that amazing and sincere kiss, despite the poor CGI backgrounds. Justin Armao pictured on the left in freeze frame. 2:36:25 for those playing at home. Justin Armao is an American Writer, Director, and Actor. He is best known for the film Bloodsucka Jones (2014) and it's sequel Bloodsucka Jones vs. The Creeping Death which just began it's festival run and will be released in mid 2018. Justin began his career as an extra in such films as Seven, Clueless, Strange Days, Showgirls, and Heat. Justin is currently writing his next project a female superhero film called Xanadu Hellfire.